I'm never a spect person so to me lens are really important. Having a good pair of lens attract people to your eyes. And what's more Inked Pastelx is having great prices ! Batch 2 will be closing on 16th Dec. 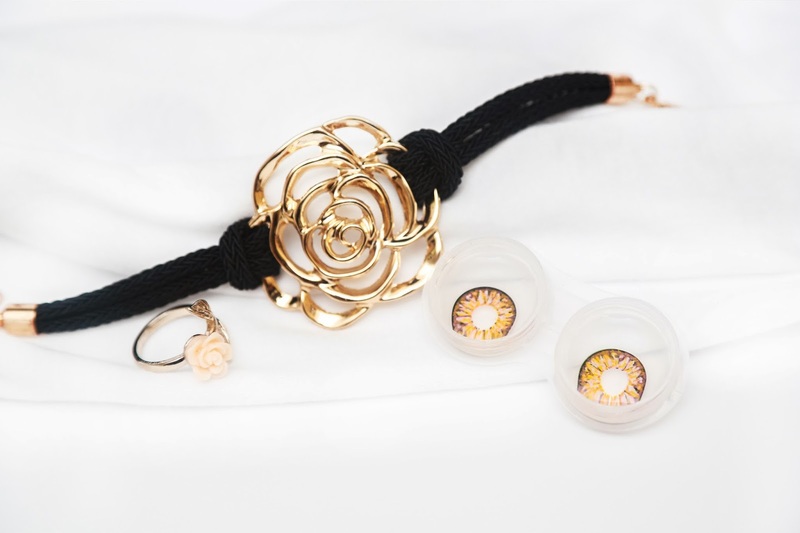 Hurry and grab your lens @ http://www.shopinkedpastelx.blogspot.sg/p/luxury-lens.html !